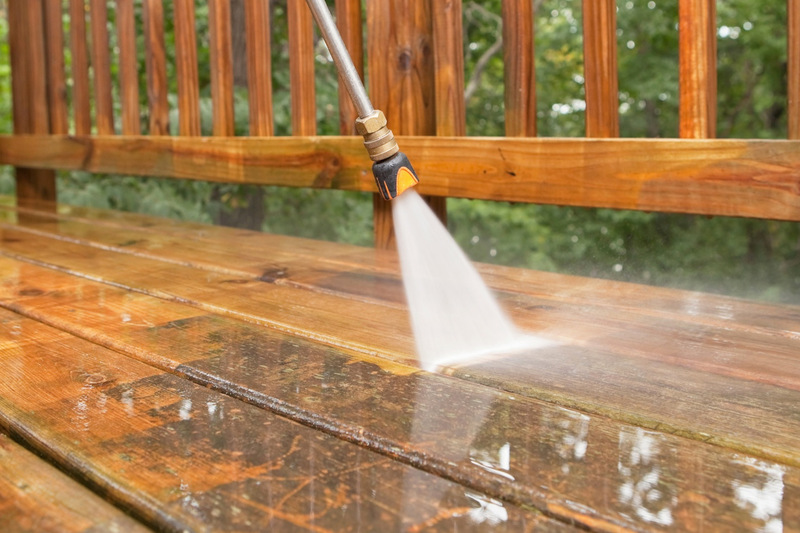 Pressure washing of Stafford is a pressure washing contractor who services Spotsylvania, Stafford, Fredericksburg, and North Virginia area, providing cleaning services to homeowners who wish to restore and protect their greatest investment – their home. Keeping the exterior of house clean can do more than just make the house more appealing. A pressure washing well done can also increase its value and extend the life of the products used to cover the outside of the house, which can save you thousands of dollars in repair costs. Power washing services are very affordable, especially when it is considered the benefits of pressure washing your home in terms of future savings for home maintenance. While pressure washing your home is very cost efficient, it is also important to understand the correct methods in cleaning different exterior surfaces of the house and why it is better left to a professional cleaning contractor. 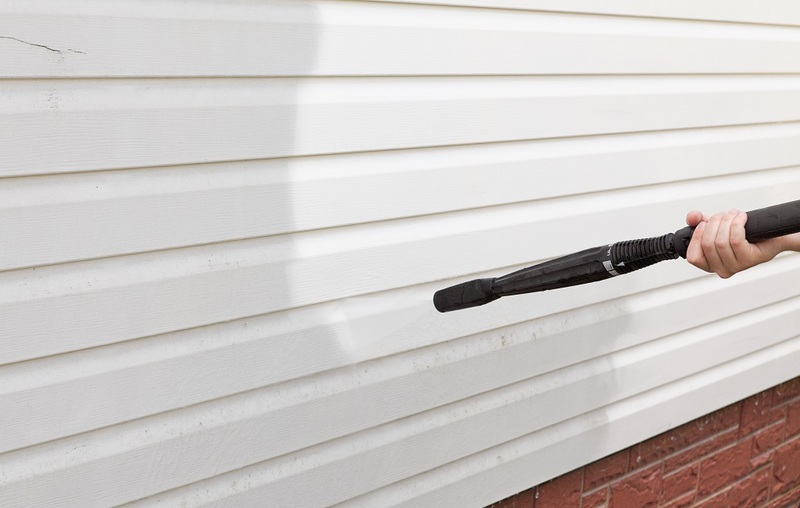 Power washing your house every year with a high-pressure water spray can not only keep it looking good but can cut the need to repaint as often. If your house does need repainting, a thorough power washing removes not only dirt, mildew and moss but also peeling, flaking and chalking paint. Have it done by a PRO!!! 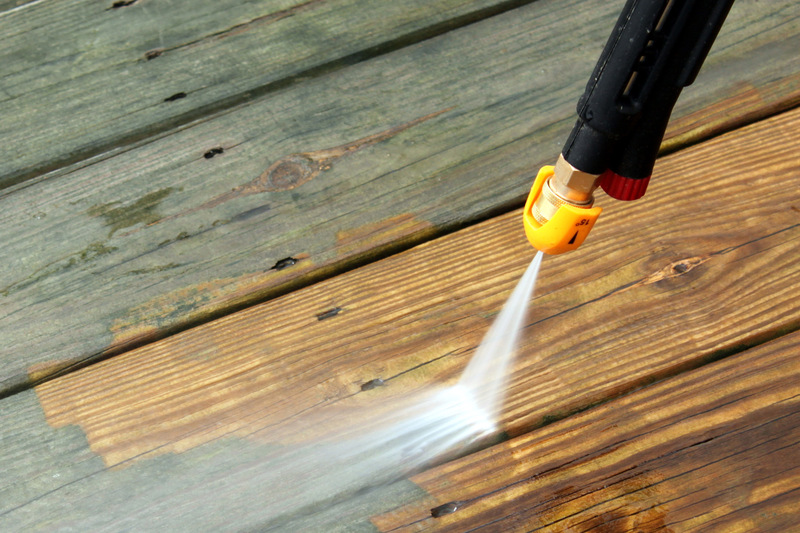 Project: Staining, sealing, power washing deck, fence, walkway "We were very impressed with Sorin & his crews attention to all the details pertaining to the power washing, refinishing - staining of our decks, fence & walkway. They were always professional, courteous & respectful! They kept us informed & showed up on time ready to work. Sorin’s knowledge of his trade and pride in his work was instrumental in achieving the desired end results. We highly recommend his team! They are superior power washing!" Project: Pressure washing in Stafford. Claudiu, we wanted to thank you for the incredible pressure washing job that you, Sorin and your team did power washing our house. The attention to detail was just phenomenal. You are a class act and we will highly recommend you to all of our friends and neighbors. Thanks again. Steve and Patti Manchester Fredericksburg, VA "
Project: Staining Fence Surface - Small Projects"Pressure Washing Of Stafford team was professional, helpful, and did a terrific job. I would highly recommend them to anyone, and definitely would use them again for future pressure washing projects!"